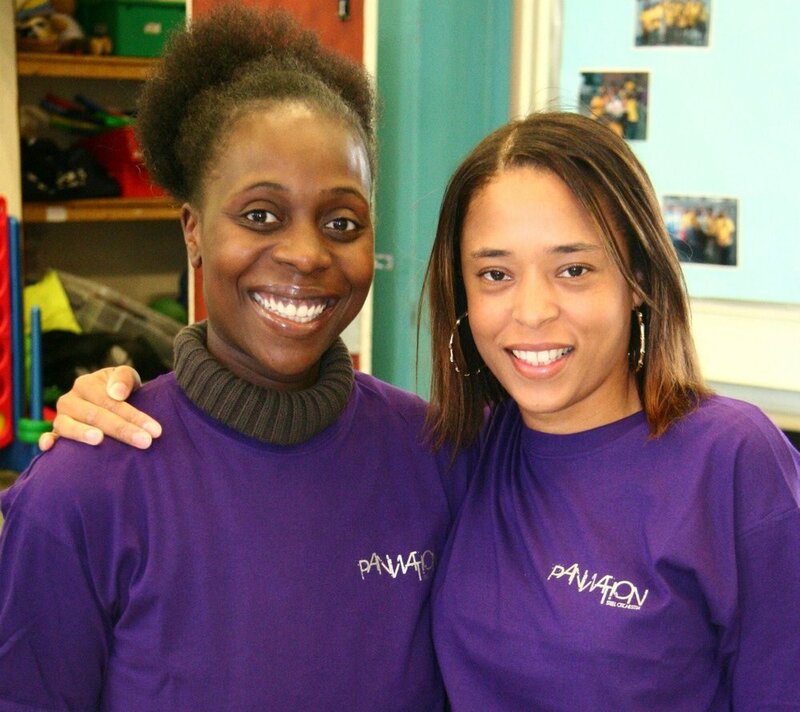 Pan Nation is a North London based steel band that provides a safe space for people to learn and grow together. We pride ourselves on our musical family, and at just 10 years old the Pan Nation community has grown to over 70 players and counting. We also provide musical entertainment for a variety of events. Let us know how we can make your function one to remember. We love sharing our passion for steel pan - whether it's with complete beginners or seasoned professionals, Pan Nation can help anyone expand their musical horizons. Our main stage-side band is made up of 30+ players, many with over 10 years playing experience. If you would like to learn something new, we run weekly adult beginner bands, as well as weekly children's classes through Haringey Young Musicians. Not quite ready to commit to a band, but still eager to learn some pan? Our short courses might be for you. Whether it's for the office Christmas party, hen do, or simply a unique gift for a loved one, we're sure to bring a new kind of party with our one-off workshops. Some of our events and classes would not be possible without the support we receive from Arts Council England. We want to make sure that whatever your financial situation, everyone has the opportunity to learn or experience steel pan.